Our traffic is premium traffic with 80% coming from the U.S.A, 7,5% From U.K & Canada and the additional 12,5% from all over the world. Over 500 000 page views monthly. 2) Motivationgrid offers affordable ad rates for companies of any size. We offer different types of advertising ads which you can check below. We are also open to any advertising ideas you may have. We are sure that MotivationGrid will provide you with a superb arena for your advertising needs. 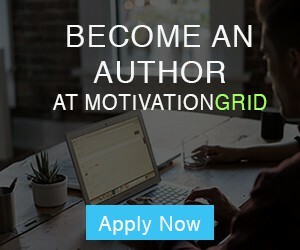 With more than 500 000 monthly views MotivationGrid.com is the perfect place for you to advertise your business. – WALLPAPER AD – We provide a wallpaper ad that has a unique CTR of over 2-3 %. Please contact info@motivationgrid.com directly to inquire about availability.